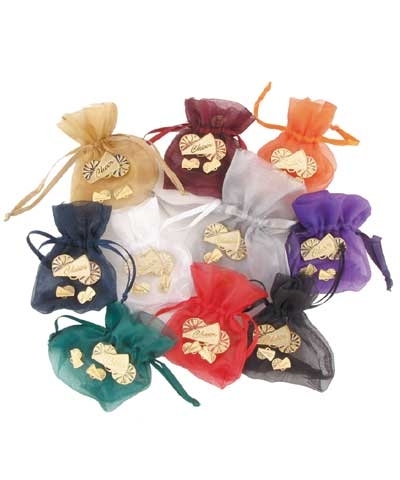 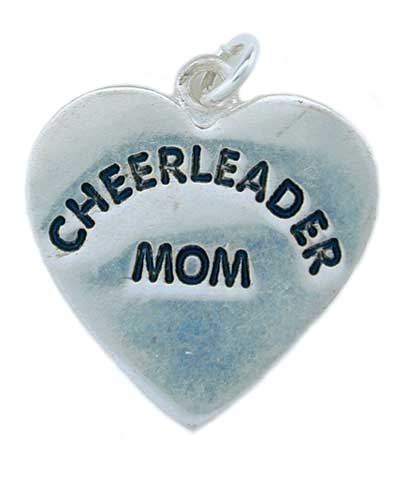 Add this sterling silver charm to you Mom's collection. 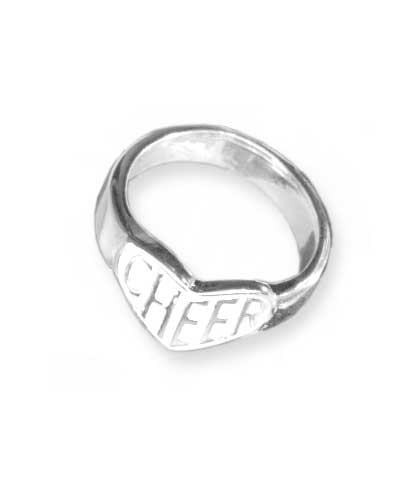 Sterling Silver Cheerleader Mom Charm. 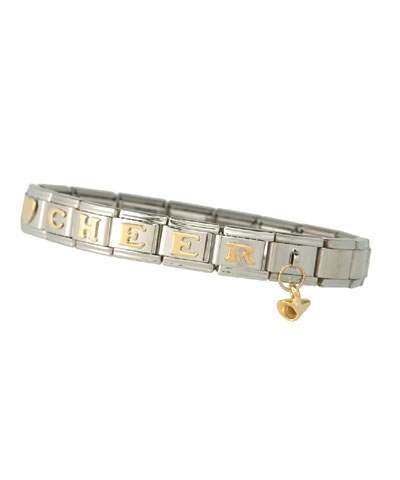 A geart gift for your mom.